Yes, you read that date correctly. It’s a double shot of Tipsday this week (since I missed out on last week). A writer friend actually called me the queen of curation this past week 🙂 I think that title belongs to Elizabeth Spann Craig, but I was duly flattered, nonetheless. Part 12 and Part 13 of K.M. Weiland’s Creating Stunning Character Arcs series. I would have posted Lisa Cron’s Writer Unboxed: What kindergarten got (and still gets) really, really wrong, but WU is having some technical difficulties right now. I’ll try to keep it in mind for next week. It’s an excellent post. Heart Lisa Cron. A little more brain science for you here. Frank Bruni encourages kids to read, kids, read. Anne Ursu examines the phenomenon of ‘Greenlit.’ Contemporary realism in MG and YA. Jami Gold asks the question, when should we skip a scene in our stories? And she answers it too, clever lady. Janice Hardy makes a case for prologues: not as evil as you think. Victoria Mixon’s three things you should know about exposition and telling. 6 tips to modernize your prose for the 21st century reader from Anne R. Allen’s blog. This one generated a few comments. Who should be more accommodating, the writer or the reader? Roz Morris’s tips for using Amazons keywords and categories intelligently. Joanna Penn interviews Jane Friedman on money, writing, and life. Publishing industry news: Pay equity and gender parity are still issues. Why Jill Abramson was fired. 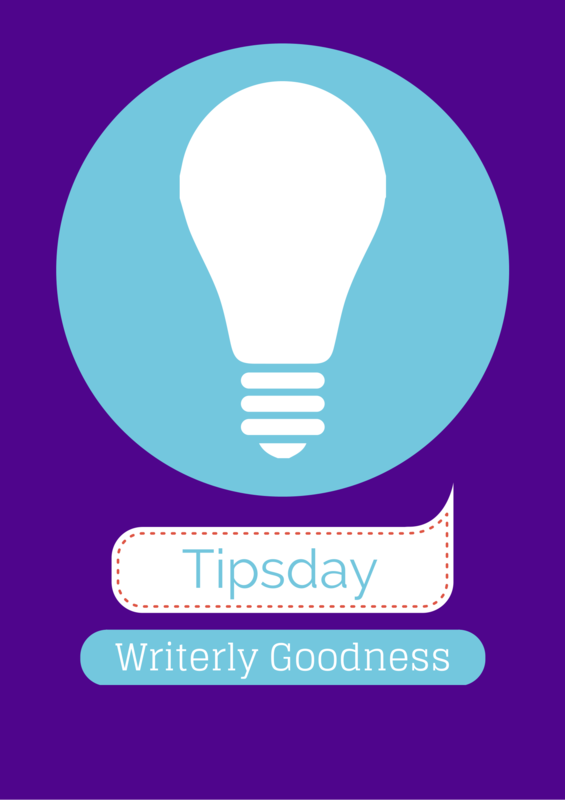 Carly Watters offers 5 easy steps for formatting your next query. Laura Pepper Wu write a guest post for Catherine Ryan Howard about 11 inspiring quotes from the world’s best writers. 10 more inspiring quotes from the Procrastiwriter. George Saunders on the power of kindness, animated, from Brainpickings. And, I know it’s been everywhere, but I love this clip about George R.R. Martin’s secret weapon. See you all on Thoughty Thursday!